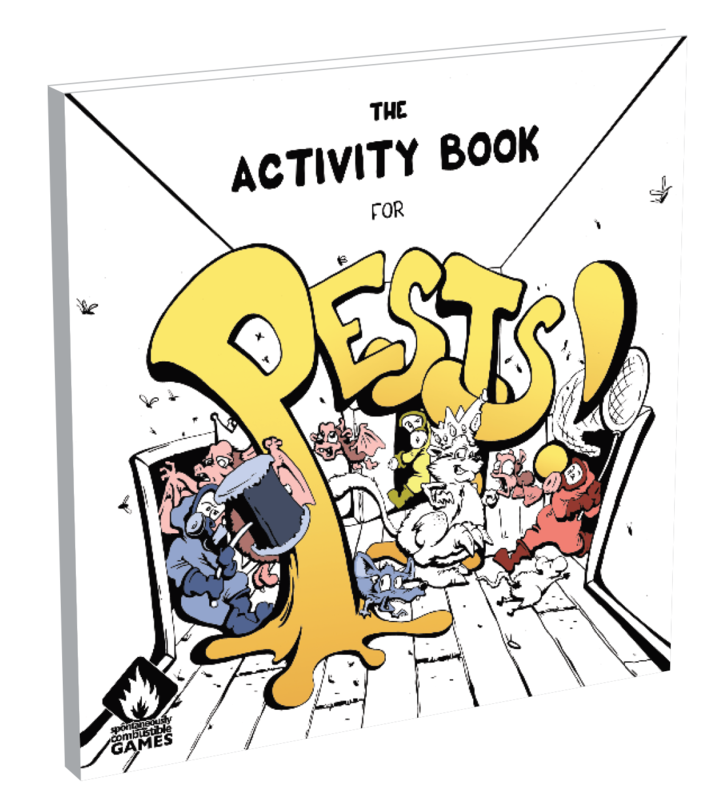 Kickstarter Add-on: 1 Pests! coloring & activity book. The only thing better than Todd's artwork for Pests! is getting to color it in yourself! 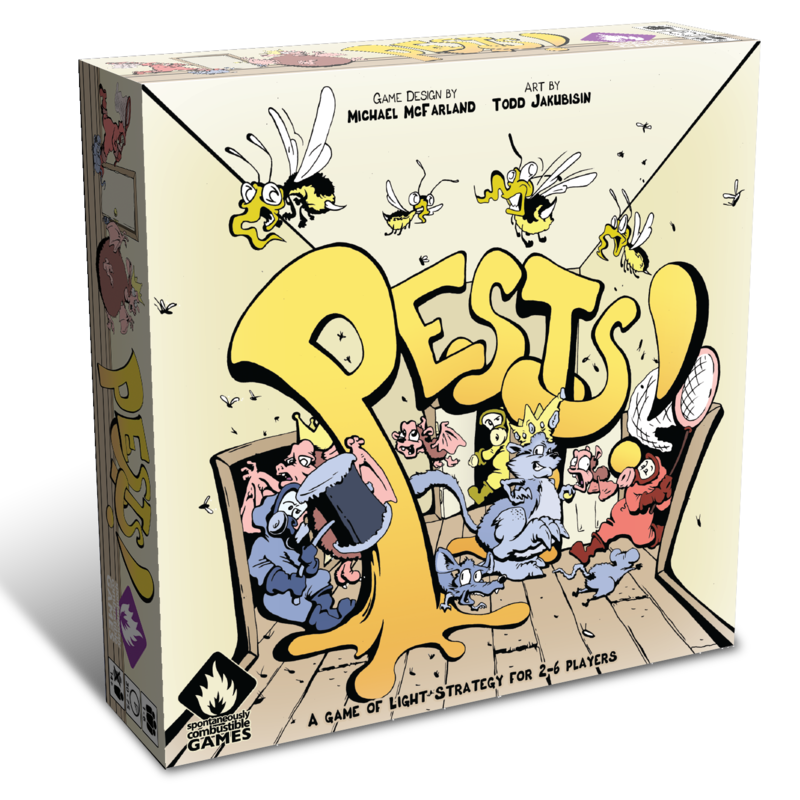 The only thing better than Todd’s artwork for Pests! is getting to color it in yourself!